What do you do when drivers don’t perform as well as you expect them to? If you’re still planning routes by hand, route optimization software offers a solution to this problem. Whether you use software or not, some human error is to be expected. A few mistakes are fine – inevitable, even – but what about when drivers just keep messing up, again and again and again? You only have two options: you can keep them on the team and try to teach them to be better, or you can fire them. Neither option is ideal. Keep them on, and if they don’t improve, their mistakes will continue to damage your reputation. You might even lose a customer or two. But if you fire them, then you have to go through the costly and time-consuming process of searching for someone to fill the position, interviewing the best candidates, and then finally training the one you decide to hire. If you plan your routes with pen and paper, there’s no way to know if they’re 100% accurate. Sometimes, you’ll make a mistake yourself and accidentally get your driver stuck in traffic or bad weather. An iffy route can even get your driver into trouble with the law, as you might accidentally send them the wrong way down a one-way street or have them commit some other traffic violation. If your driver gets pulled over by the cops, your customer isn’t likely going to get their package on time (of course, that depends on how attractive your drivers are – who knows, maybe they’ll be able to bat their eyelashes out of a ticket). Indeed – sometimes, poor delivery performance isn’t the driver’s fault. The dispatcher might be to blame. To give drivers everything they need to succeed, our fleet route planning software handles all the complex decision-making it takes to provides your drivers with foolproof, optimized routes with total accuracy. No mistakes, guaranteed. Our software will help your drivers find the exact drop-off locations they need to go to at large buildings. That’s right: we tell you not just the location is, but where, specifically, the package needs to go. That way, your drivers won’t get involved in a single time-wasting mix-up. 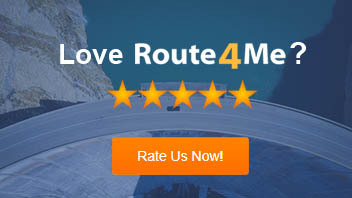 Route4Me’s vehicle route planning software comes with a GPS tracking feature. This is a great tool for improving your drivers’ productivity. For example, are they speeding? Taking long breaks? Running personal errands on company time? With our software, you’ll know for sure. If a driver is honest but still unproductive, you can use our software to go through every step of a route to see how they handled it and what they can do to improve. Manually checking in and checking out trucks takes a lot of time. Geofencing, a feature included in our route scheduling software, automates the check-ins and check-outs at clients’ locations. Drivers don’t need to do anything. They’ll save time and be able to make more stops, which means you make more money. This feature is especially useful if you have multiple drivers visiting multiple locations every day. 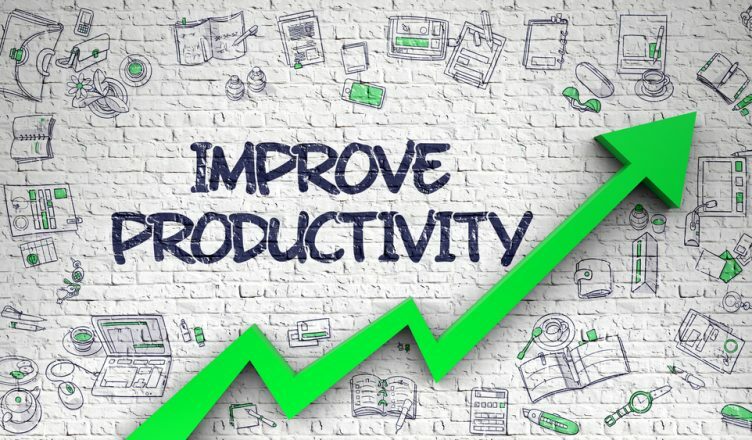 Even your least productive employees should be able to greatly improve their performance when you make the switch to route optimization software. If not, they’re probably not worth keeping around. What do you think about route optimization software? Let us know in the comments section below.